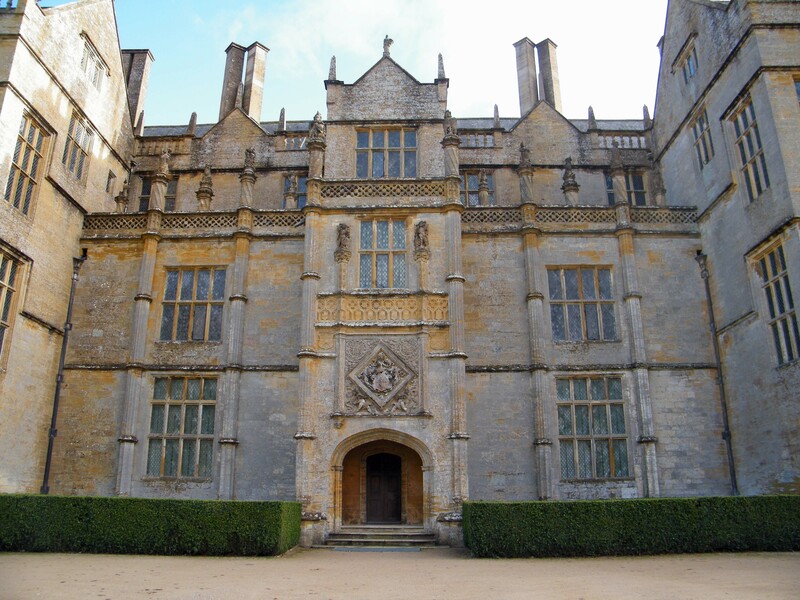 Montacute House, built for Sir Edward Phelips towards the end of the 16th century as the great Tudor period was drawing to a close, is home to many Tudor (and Elizabethan) portraits from the National Portrait Gallery collection. 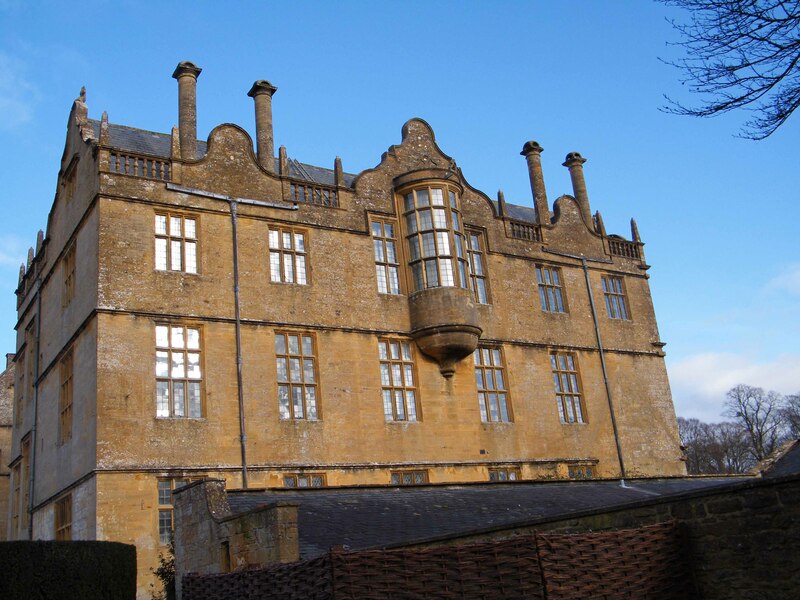 Built in the warm glowing local ham stone, Montacute regularly treats its visitors to a display and interactive exhibition of many aspects of life during this very troubled part of English history. On Sunday 19 September 2010, the local team of supporters donned their Tudor costumes and shared a few secrets about the life as a Tudor. Last time they had a working Tudor kitchen in the stable area that is usually home to the local farmers’ market (this takes place at different times during the year and is definitely worth a visit), so the Tudor kitchen isn’t always there. There is ample opportunity for everyone to learn a thing or two, for example did you know oranges were first introduced to England during the Crusades and so it would be no surprise to see a bowl of orange marmalade on King Henry VIII’s table? 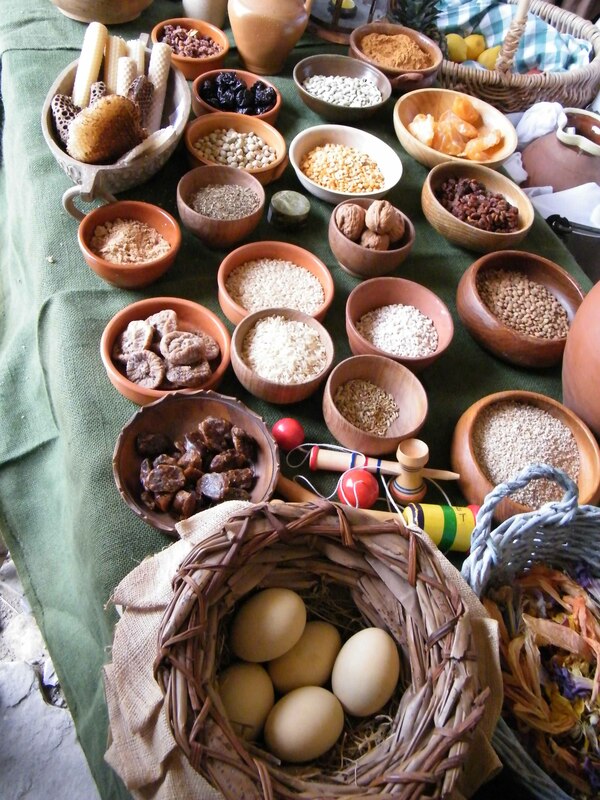 Other fare included rice, peas, figs, honey combs and dates, all of which the royal courts would doubtless have enjoyed whilst the rest of the country made do with a more staple diet of dry bread and ale! Elsewhere on the estate in the corner of the garden, one of the two pavilions or ‘pudding house’ (so called because this is where the dinner guests would convene to enjoy their puddings whilst enjoying their beautiful surrounds), you may find another Tudor character who will show you how to write with a quill pen. This is quite an art to learn as too much ink means a schoolboy splodgy mess on the paper and too little means the writing is illegible. Then of course there is the sand to scatter over the wet ink, helping the drying process. 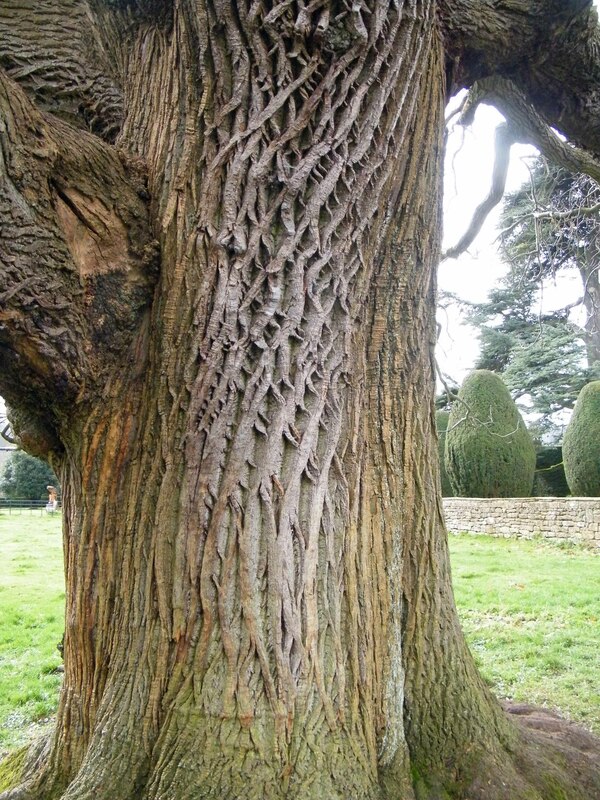 Other than the Tudor spectacles that take place, there are the usual Montacute treats in the form of beautiful gardens and the addition of the children’s play area that has been discreetly hidden behind the bank of trees along the main drive. Sadly the Orangery has been out of bounds for a while, a victim of the heavy snow fall of the 2009/10 winter that caused the fragile roof to collapse. But they are working hard to restore it to its former glory. So try and get along there to meet the Tudor characters or why not visit Montacute farmers’ market for some delicious fresh local produce. You could always of course just visit the house to enjoy it for itself. 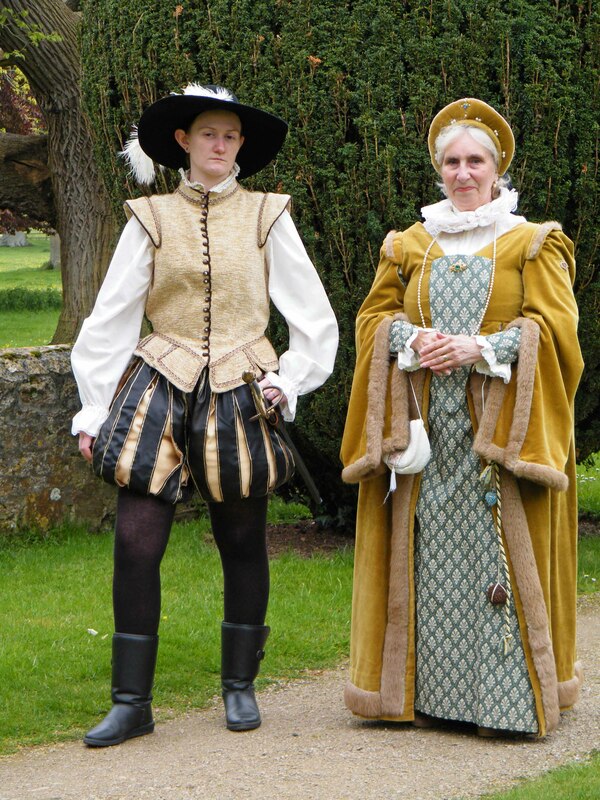 This entry was posted in Family Days Out and tagged Feature Article, Montacute House, Period Costume, Tudor. Bookmark the permalink.